P&G’s oral care brand Oral-B has launched, what it’s claiming is, the world’s first connected toothbrush to help consumers improve their oral health. The brand sought inspiration for this new product by crowdsourcing ideas, asking a community of consumers what a connected electrical toothbrush should offer to change their lives for the better. 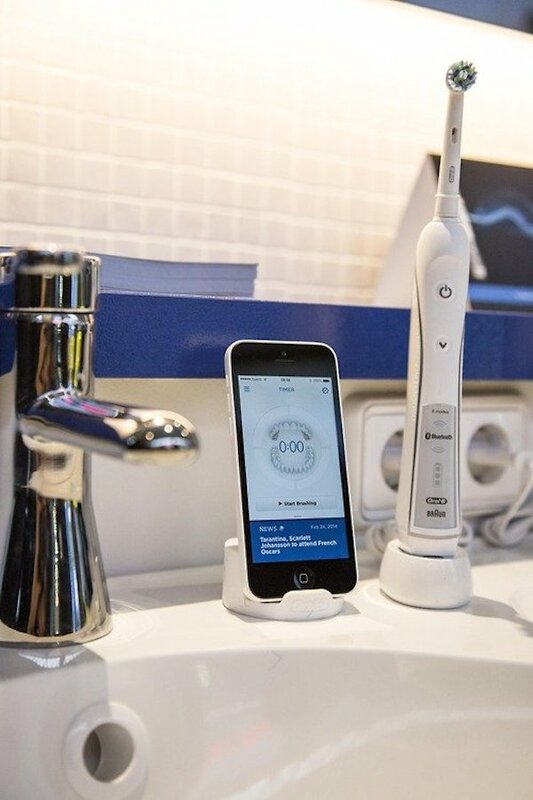 The result is a smartphone app that works with the Oral-B SmartSeries interactive electric toothbrush with Bluetooth 4.0 connectivity, which will be available worldwide next month for €219 (AU$326). As payment, the creators of the three winning ideas will get €2500 (AU$3725) of prize money to share between them. 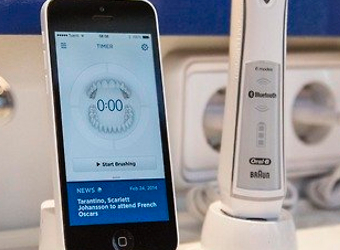 The crowdsourcing project started 18 months ago, when P&G engaged online community and ‘creative playground’ Eyeka to solicit the ideas from its 280,000-strong community of creators on what type of applications they could invent for a connected toothbrush. (See the contest brief here.) Eyaka says the outcome of this contest has not only helped Oral-B bring these innovations to market, but will fuel the brand’s innovation pipeline for the years to come. In three weeks, 67 ideas were received from 28 countries. The analysis of these ideas unveiled opportunities to address experience such areas as gamification, content, learning and personalisation. “Thanks to the richness of the ideas, we have successfully made interactivity the new vector of innovation for Oral-B. It opened thousands of opportunities that are now feeding our Initiative Master Plan,” says Squires.